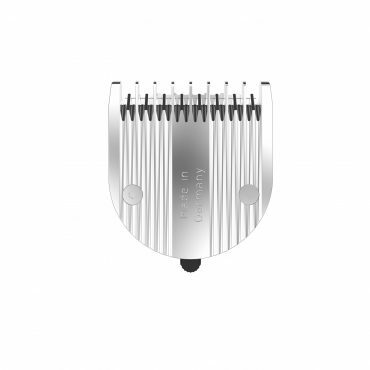 Revolutionary blade with 3 settings for creating texture, peel cuts, slice cuts, layering and point cuts. Snaps on and off for easy cleaning and maintenance. 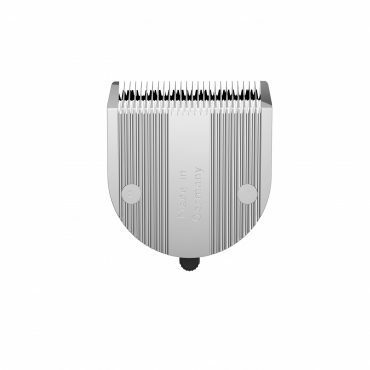 Replacement clipper blade made in a Diamond-like Carbon coating offers durability, low maintenance and high performance. Snaps on and off for easy cleaning. 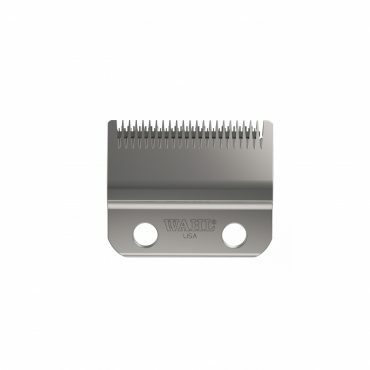 Replacement blade for Academy Motion and Li+ Pro 2 Clippers. Adjustable lever for varied cutting lengths. 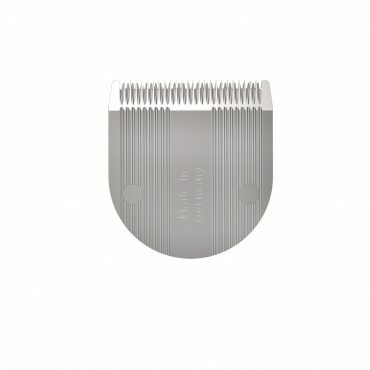 Replacement blade for Cordless Magic Clip. Staggered Teeth Ideal for tapering and fading. Designed for gradual skin fading. Creates a blunter cut and even blending. Replacement blade for Legend. Extended blade slide technology for wider range fading. 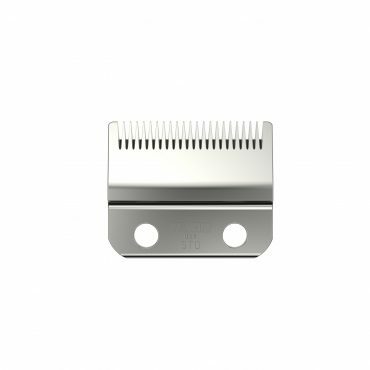 Replacement blade set for Baldfader Plus Ultra Close Cut Hair Clipper (79111-802), Balding Clipper (8110-830), Close Cut Clipper Corded Hair Clipper (9323-800). 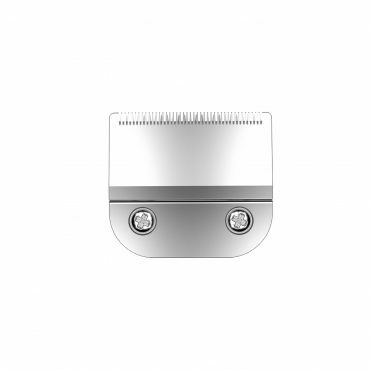 Close cutting with ultra-fine teeth that feed the hair easily. Replacement blade for Cordless Senior and Magic Clip corded. 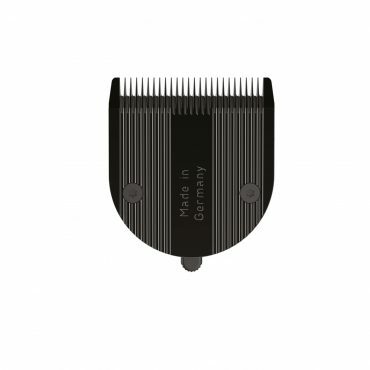 Adjustable thin profile blade that is suitable for precision fading and closer cutting. 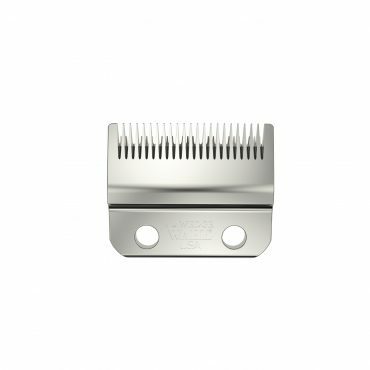 Replacement blade for Pro Clip, Super Taper, Taper 2000, Academy Mains Clipper, Cordless Super Taper and Icon. 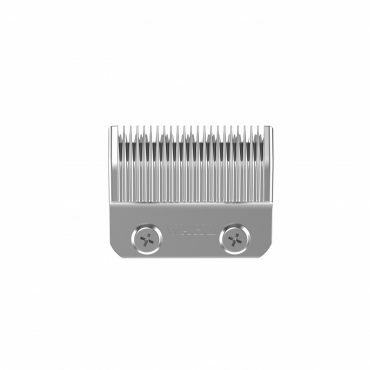 Suitable for all round barbering.